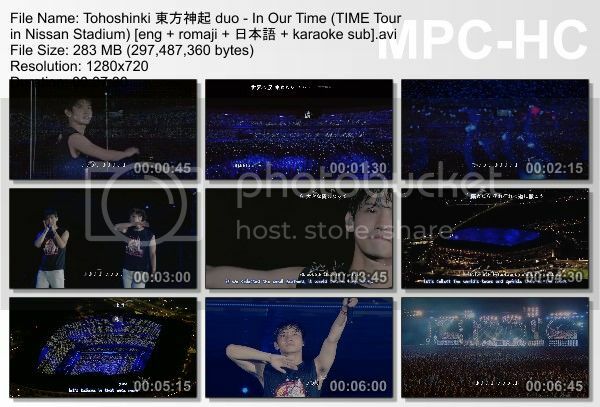 The final song from Live Tour 2013 : TIME in Nissan Stadium! This video is also as requested by yaya. With real emotions, there is no need for pretending or dressing up. Tohoshinki has those kinds of genuine thoughts. They want to be closer so that they can see everyone's smiling faces more. Both are on hold until I manage to get the lyrics and translation! 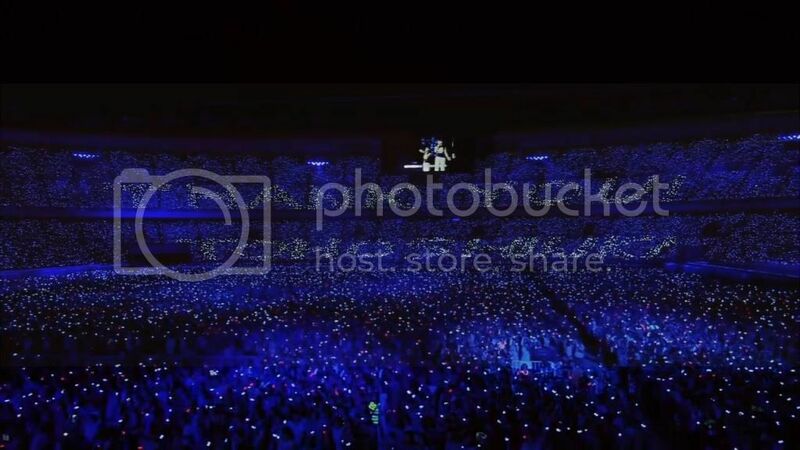 loved the illuminated fan project. daebak indeed, but I think the credit goes to the staff.. the letters are made from the light thingy on the fans' wrists..